The market went into a very complicated situation. Such a situation is likely to continue for a while. Gold: Gold prices will fall. If they go up, it will be an opportunity to sell. The resistance line is $ 1307 and the support line is $ 1269. Silver prices have stopped falling on support line of $ 14.95. However, the support line is weak. XAGUSD will drop a little more. The resistance line is $ 15.37. If they go over $ 15.28, it would be an opportunity to sell. WTI: Crude oil prices hit their resistance lines. However, they will continue to rise. Brent oil will go up to $ 75.3 and WTI to $ 68. The oil market should not be seen from the perspective of demand / supply. Euro: The euro is stuck between 1.1173 and 1.1356 in the short term. 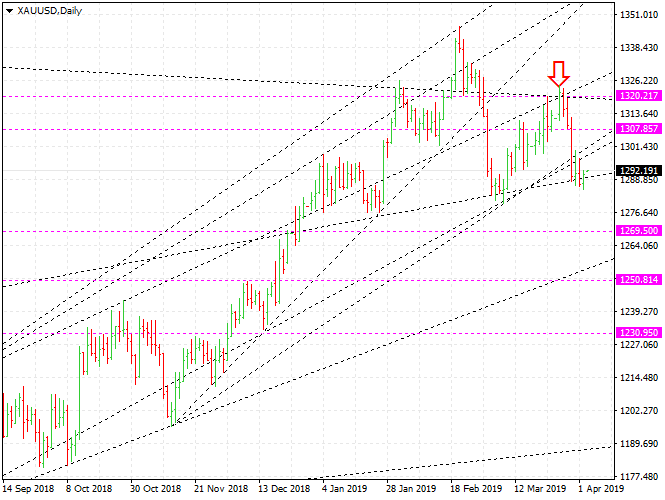 In the long term, EURUSD will continue to decline, maybe drop to 1.0368. If it goes up, it would be better to find opportunities to sell.